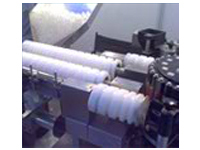 The Company came into existence in nov.2000, but we are partners in this business since last 15 years having extensive experience in developing various applications and components in Engineering Plastics. 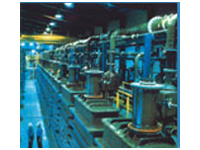 For varied industries the products of Metalon Marketing Services is marketed under the trade name Metalon. and it has become a well known brand in the market and widely accepted by the many industries like Paper, Mining, Sugar, Cement, Space, Nuclear, etc. Metalon Marketing Services is committed to serve the various industries with the latest innovative high quality, best performance engg. Plastics. 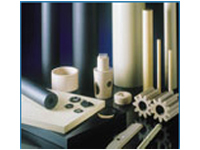 Developing various applications and components in Engineering Plastics. For varied industries the products of Metalon Marketing Services is marketed under the trade name Metalon. Address : 64C, EBY Castle Bldg., Mohd. Ali Road, Masjid (W) Mumbai- 400003. Maharashtra, India.